In our latest video, Kristopher Sherman breaks down everything you need to know about the ClareHome App. From creating custom spaces for Mom and Dad, to adding devices, scenes, schedules, notifications, and automations. 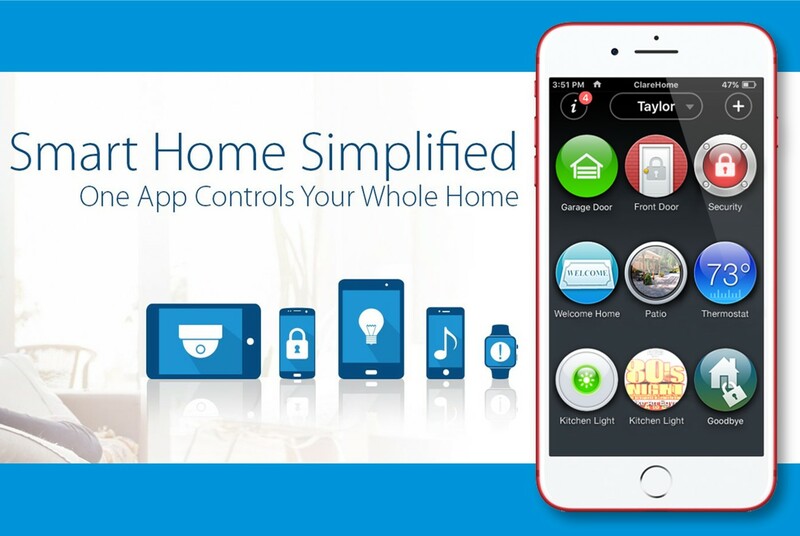 You've got light control apps. Door lock apps, apps for your sound system, and your security app. Don't forget your thermostats and the camera app! - oh boy! It doesn't need to be like that. 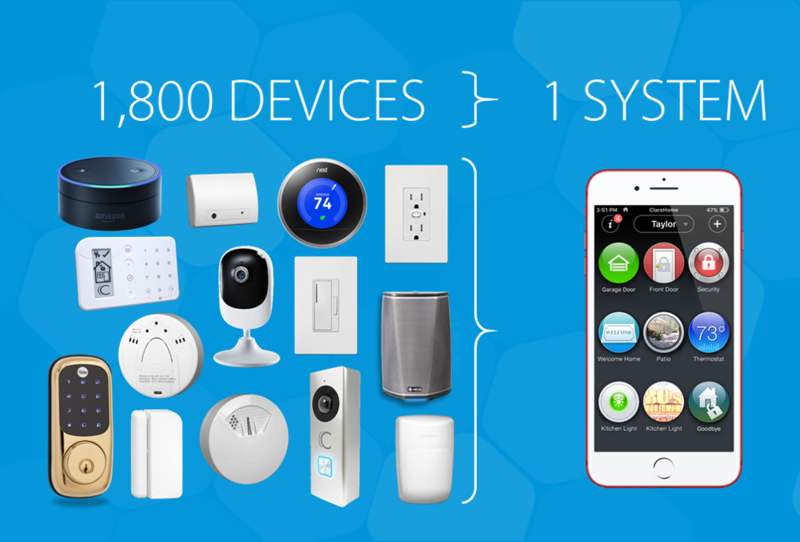 The ClareHome system brings over 1,800 of your favorite devices under one platform - and one powerful user interface. 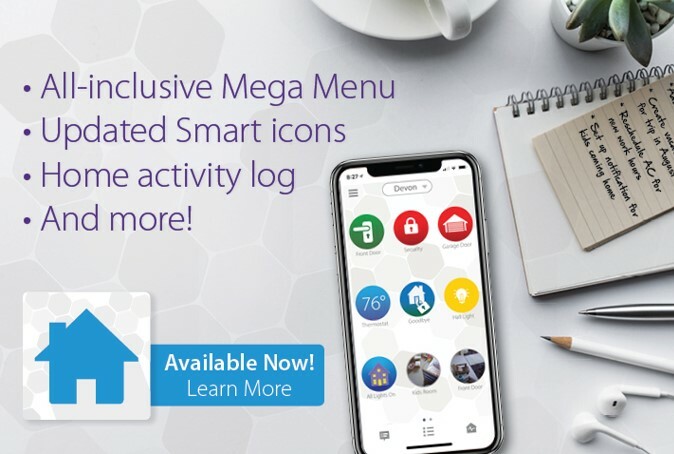 Be sure to read more to learn why the ClareHome system stands out in today's cluttered app market, and how dealers can take advantage of a huge opportunity! Top 5 ClareHome App Tips & Tricks! 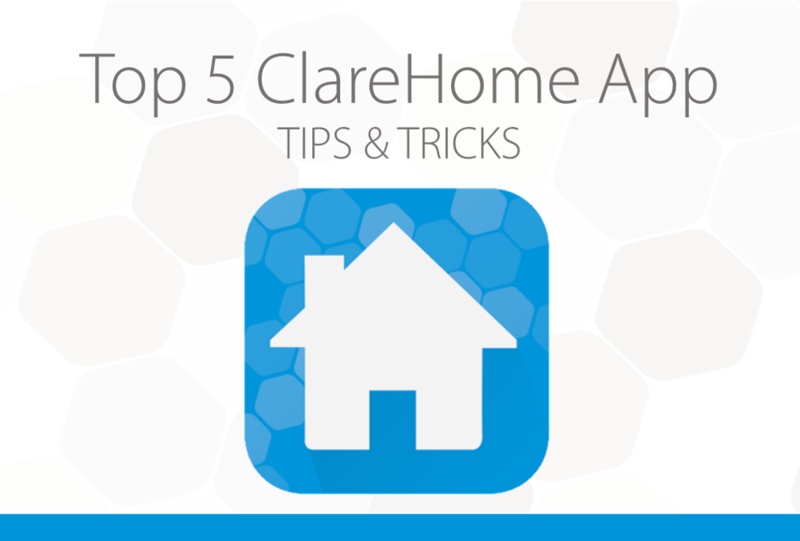 Here are the top 5 ClareHome App Tips & Tricks you might not have known about! 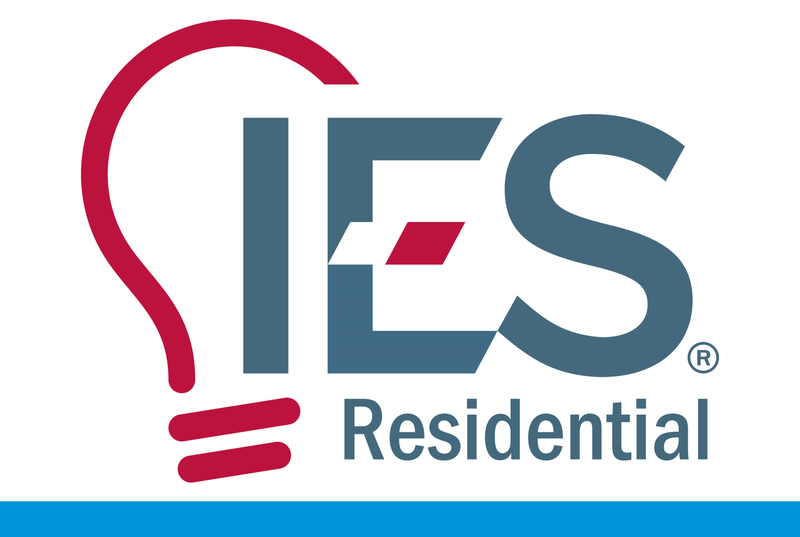 We've created this list to help your home be as comfortable as it can. Lets get started! 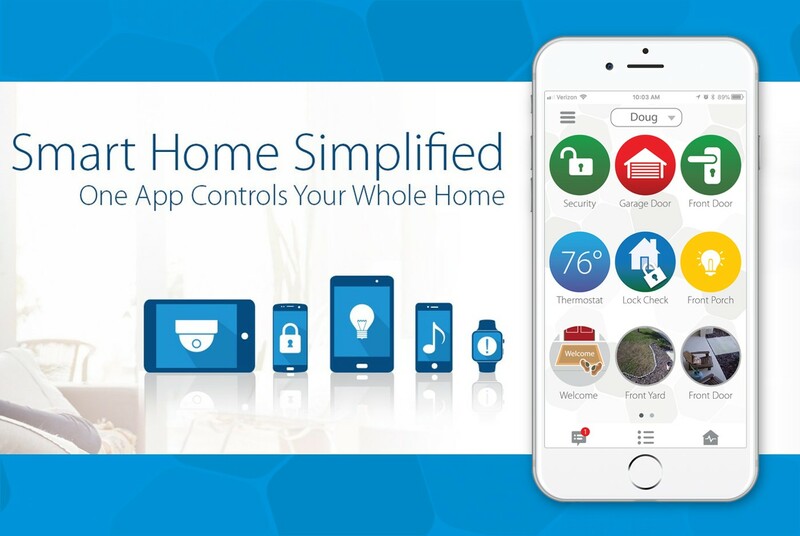 Clare Controls Is Compatible With Over 1,800 Devices! Clare Controls connects with over 1,800 different devices via Z-Wave, Wi-Fi, and more. 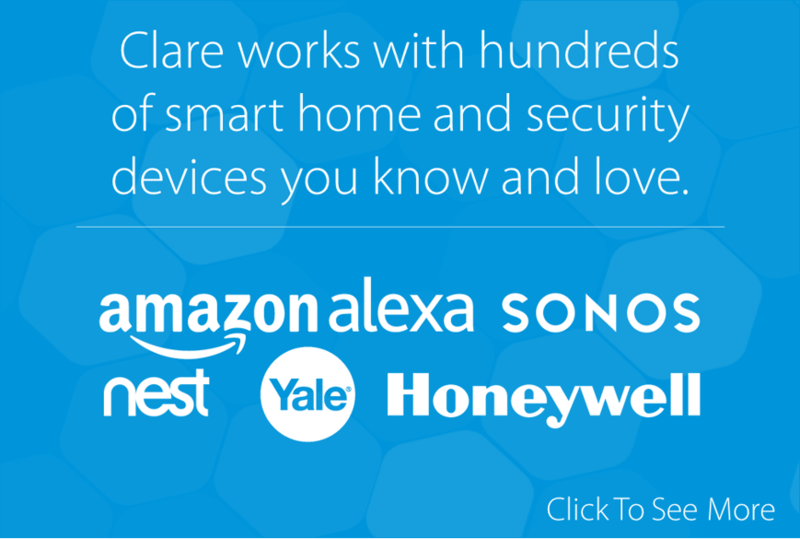 Get excited with home automation by controlling your favorite devices from Amazon Alexa or your smart phone using the ClareHome App. Be sure to read more to learn why Clare stands out in today's market, and how dealers can take advantage of great opportunities!